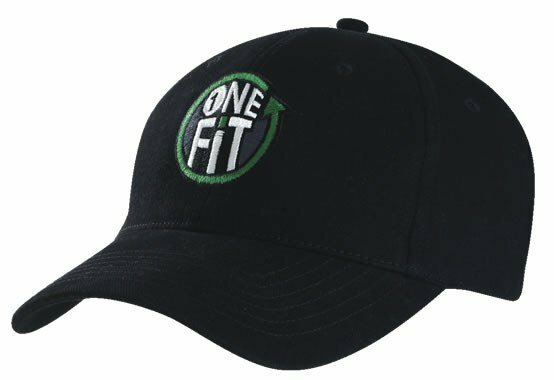 The custom OneFit Cap is made to hold its shape and one size fits all. Nationwide shipping and a low minimum order quantity. So it’s that time of the year once again when you’re thinking about making your next big event. For that event, you’re going to need an item that’s going to speak about your company and leave your clients and staff with a lasting impact. You’re in for a treat as we have the perfect item for you. 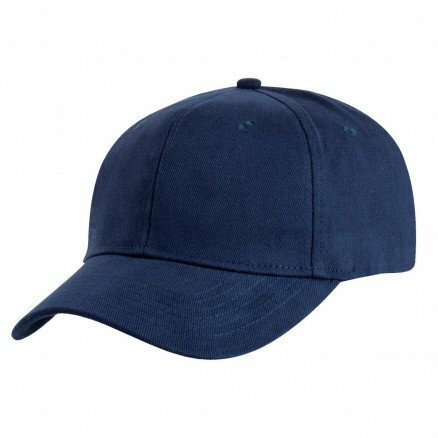 Have a look at the promotional OneFit Cap. This customised Onefit cap is easily one of the best-looking caps out there. It’s as beautiful as it is functional. 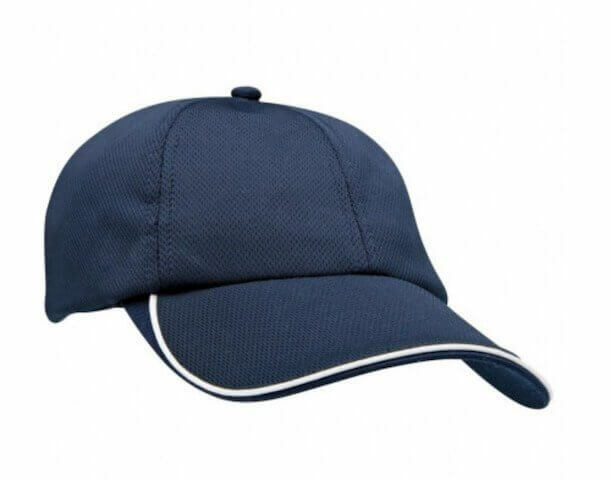 It features a six-panel structure design and comes in three classic colours. Be sleek and classy with black, or add a touch of blue for a classy variety. If you want a colour that can match any outfit, sandstone always does the trick. So what makes the low priced OneFit Cap unique? You might not be able to see it, you’ll definitely feel it. What we’ve done is mix cotton and spandex to make the OneFit Cap. Using cotton and spandex makes the material stretchable. This means that the branded OneFit Cap easily and comfortably fits anyone as its elastic feature lets it follow the shape of the head. It’s also made to be tough as it can’t be easily misshapen. That’s more than meets the eye, and you’ll definitely appreciate it more once you’ve put it on. 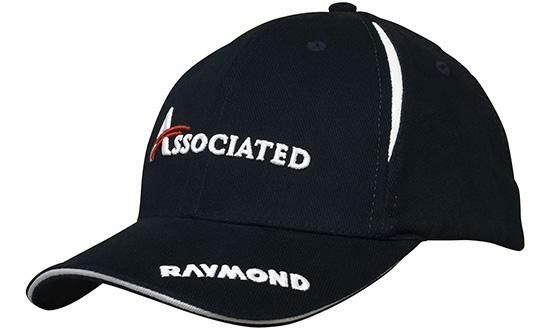 Just add your logo on the front and let your staff advertise your company during and after your event. With its good looks and fantastic comfort, your staff are sure to be wearing the personalised OneFit Cap on many more occasions to come. If you want to see other fantastic items for your next promotion, have a look at the custom Suede Peak Brushed Heavy Cotton Cap and the giveaway Rotated Sandwich Peak Cap. In case you have any questions, our customer service representatives are always on standby to assist you. Our website also hosts live chat, or if you prefer to call, just dial 1300 008 300.